A philosophical thought experiment; what if we make contact with our galactic neighbours? Should (or can) we speak as one world? There is a small group of scientists and diplomats who are seriously taking this unlikely scenario into account. Read more. Producer Zeppers Film. Co-production NPS and Plu Films. Supported by the Dutch Film Fund, the Dutch Cultural Broadcasting Fund and Cobo Fund. Sales agent: Transit Films. film/ 16mm/ black & white/ 7 min. Busho festival Budapest 2008/ Granada Filmfestival 2009/ Dutch Filmfestival 2008/ Open Air Kino Hafen 2, Offenbach/ Culture Unplugged 2009. We whisper tender words to our coffee machines, swear at inattentive automatic doors and encourage old rust-buckets. We often talk to the apparatuses that surround us. But they seldom reply! Machines who do are fascinating. Read more. Music: Jeroen Goeijers. Supported by Thuiskopie Fonds and Amsterdam Art Fund. 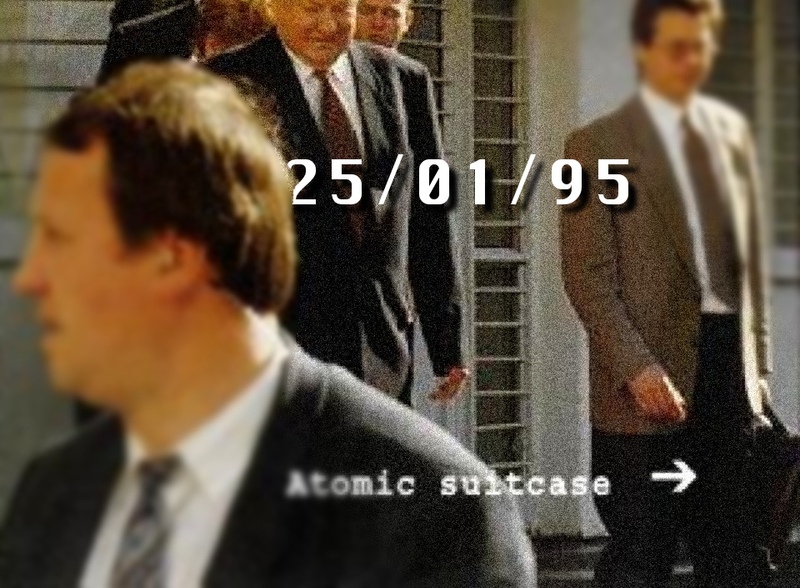 Documentary essay film, 20 min EPTAS “Every picture tells a story” Dutch Filmfund 2003. Shine Competition, National Media Museum Bradford International Film Festival 2004 / Dutch Filmfestival 2003/ Theatrical release Docuzone “Kort & Goed” 2004. What day did the world came closest to an end? A film about an ordinary Wednesday in January. Crew: Camera Rob Hodselmans, Sound Eddy de Cloe, Mix Jeroen Goeijers, Editor Jonathan Mechanicus, Producers Marc Bary & Erik Schut. Supported by the Dutch National Film Fund, Produced by IJswater Films. 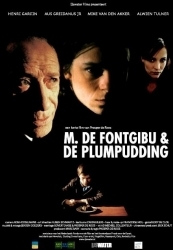 Short fiction film based on the true story of the French writer Emile Deschamps, who every time he consumes plum pudding, he encounters a certain M. de Fontgibu. Short doc, s8mm film, 7 min. Golden Olive Award International Bunker Festival 2002, Italy. / Schieblok International Film Festival Rotterdam 2011/ Portobello film festival Londen 2009 / Caught in the spotlight” exhibition Alameda, CA 2009/ Rooftop festival New York 2009. Somewhere in the 20th century; Michael Jackson opens a hotel window and throws out a pillow. Groupies tear the cloth bag into pieces. A young women shows a winkled feather to the camera and recalls the pillow smelled sweet and felt warm. One cushion is still intact, it reads in black marker: “The sunshine is poison for my skin, please understand, I love you all”. Voice-overs: Evaristo Carraballo, Iris Burghouwt, P. Moser. Supported by the Thuiskopie Fonds.